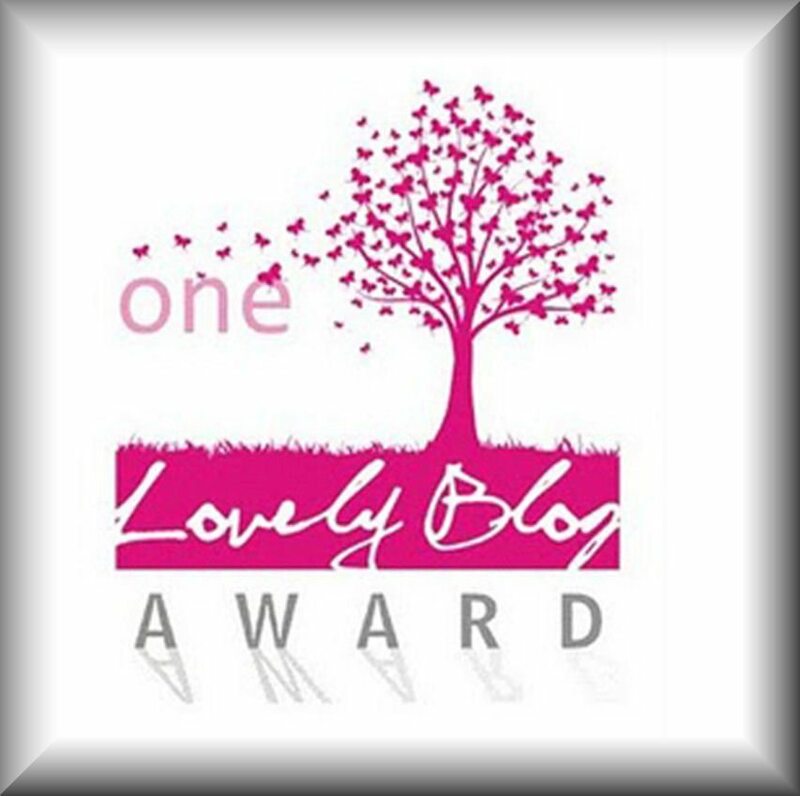 A big thank you to Sandy at http://anotherlovelyday.wordpress.com/ for nominating mypenandme for this award. I apologize for the delay in responding. This is the first time I’ve been able to copy and paste anything onto a new WordPress post for about a month, now. Yay! I’d like to nominate the following bloggers. 1. Pay credit to the one who nominated you. Thanks again, Sandy. 2. Place a link to the one who nominated you on your award page. 4. Nominate at least 4 other people to be in your family of bloggers, and notify them of their nomination. 1. I am not on Facebook. 2. I have just discovered some new blogs that I like by checking out A Stranger to Heaven and Earth’s other nominees. Thank you for that, Thomas! 4. Today I watched some seagulls flying that reminded me of paper airplanes. 7. Today I asked a child if he had any pet fishes at home due to his great interest in the ocean. His reply was, “We have food fish at home.” I imagined a can of tuna and smiled. Thanks once again to A Stranger to Heaven and Earth for this nomination.